Here at Hume Hire, we take pride in providing exceptional customer satisfaction and a superb equipment hire service. 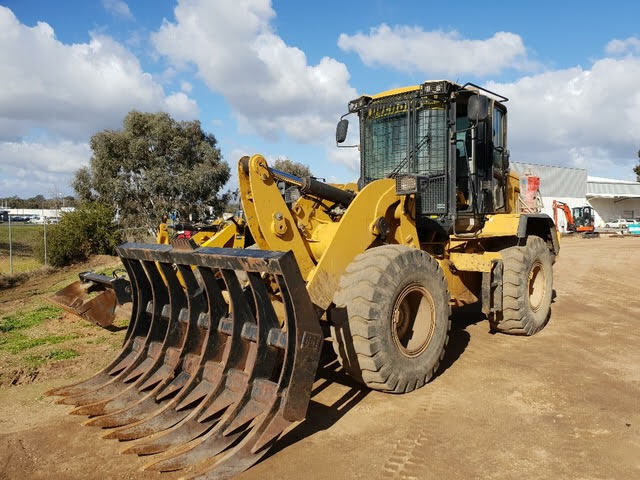 We are a family-owned business with many years’ experience in providing a wide range of earthmoving services and construction equipment for a variety of job types no matter how big or small. 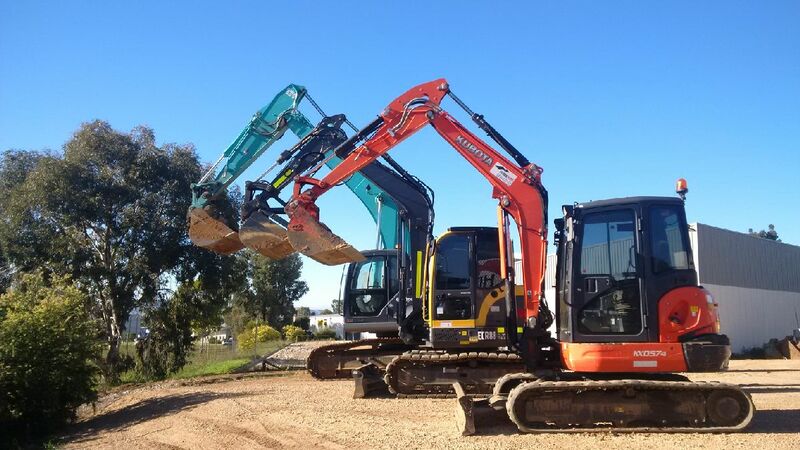 Based in Albury, NSW, we offer plant hire which includes excavators, bobcats, loaders, mini diggers, tip trucks transport equipment, temporary fencing and small tools for completing haulage, demolitions and other tasks. We keep all our equipment in tip-top shape, so it is always reliable and working when you need it. Our wealth of experience in the construction industry enables us to recommend the best equipment hire for the job. We offer unparalleled long-term rates throughout South Wales and Victoria and have earthmoving equipment available for wet hire (with an operator) or dry hire (without). 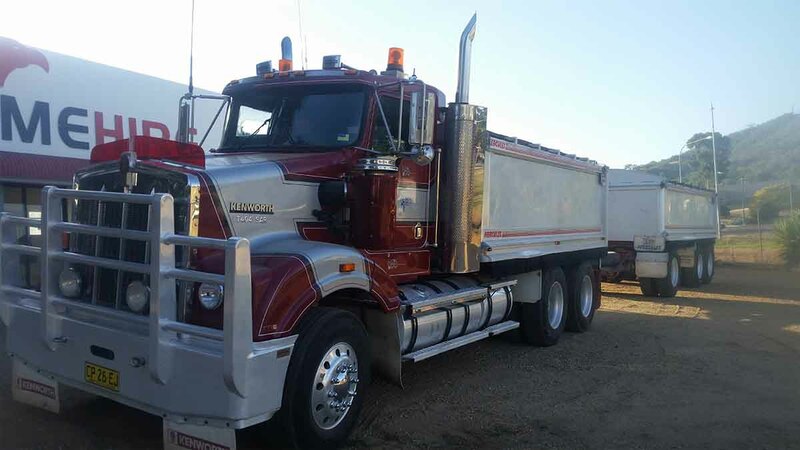 At Hume Hire, we offer competitive rates, provide quality workmanship and possess the experience needed to recommend a wide range of equipment including tippers, diggers, trailers, excavators and liquid tankers. We value every customer, and strive to provide personalised earthmoving services that are second to none. Whether you are an individual tradesman or an earthmoving contractor, we can help you find the right equipment for the job. Our service is available in a variety of locations including Albury, Southern New South Wales, Wodonga, Wagga Wagga, Northern Victoria and Shepparton. Whether you need to hire earthmoving equipment, haulage equipment, trailer hire, temporary fencing or tool hire, we can help. We cover an expansive service area and offer reasonable prices sure to fit your budget and project needs. 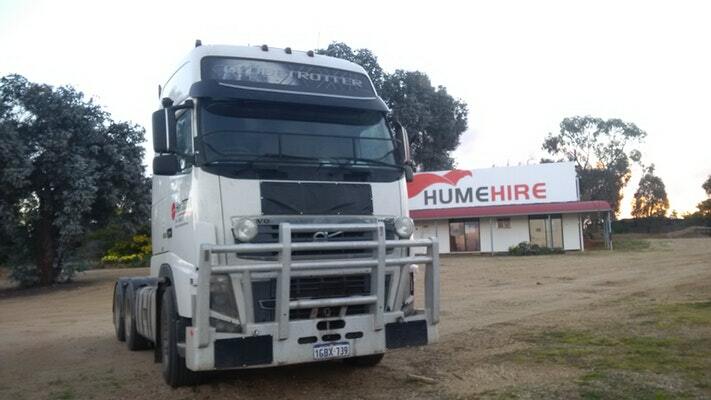 Here at Hume Hire, the equipment we offer will cover a wide array of tasks such as earthmoving, transport, demolitions, wet hire, dry hire and haulage. We know our equipment inside and out, are available to answer any questions you may have and provide equipment recommendations. Let our professionals help match you with the right tools for the job. You can visit the pages on this site to read more about our specific services as well as view a comprehensive list of the equipment we have available for hire. Contact our friendly team today for more information. We’ll be happy to discuss your earthmoving needs with you and provide an obligation-free quote that will match your short or long-term project specifications.